Creative thinking is in our DNA. We respond to the needs of our communities by talking to families and listening to their feedback. Out of this process spring new ideas, resources and fresh ways of doing things that will help improve the lives of children and families. 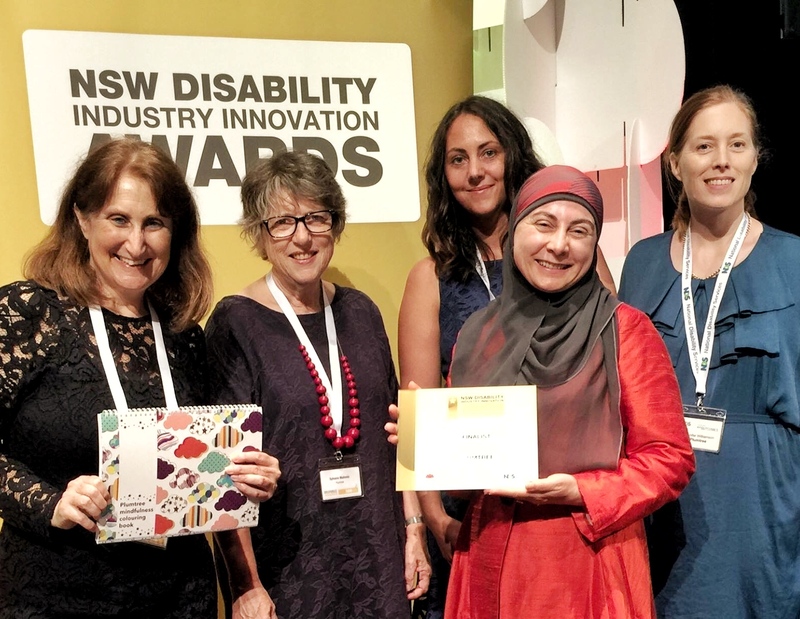 Our Plan and Do and Now and Next programs have been recognised by the NSW NDS Innovation Awards and ECIA NSW/ACT Excellence Awards. Our most recent innovative resources include the vision and planning experience Pictability©, The Mindful Parent Colouring Book, The Family Stories Project and our 6 Steps to NDIS: First Plan Ready e-book. We continue to look for better ways of working with children and families. Got an idea? Talk to us!